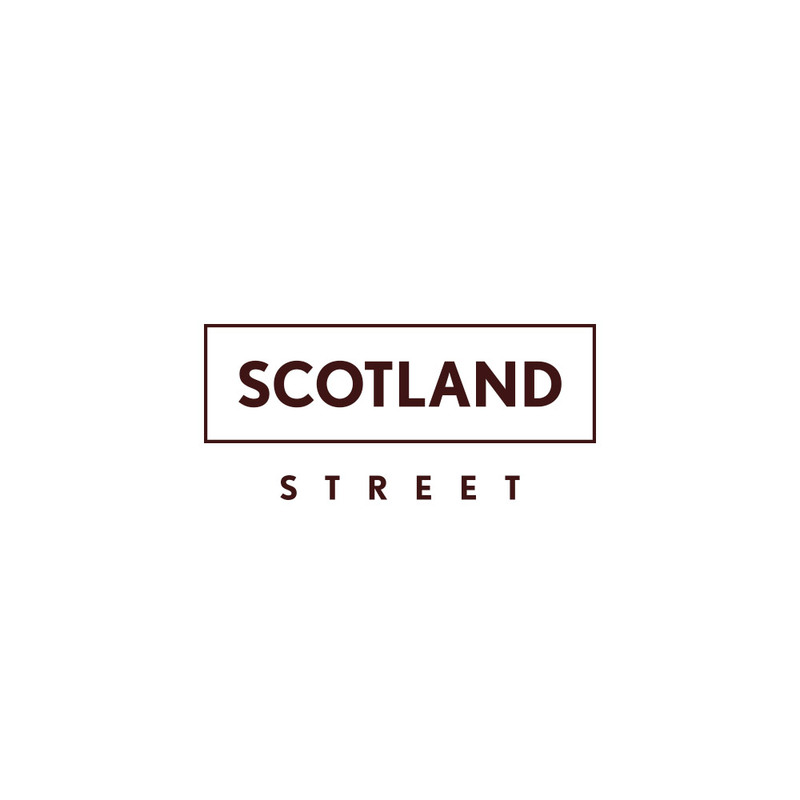 Scotland Street, Glasgow, is an exciting, prime, mixed use development on one of Glasgow’s most famous and historic sites, on the edge of the city. 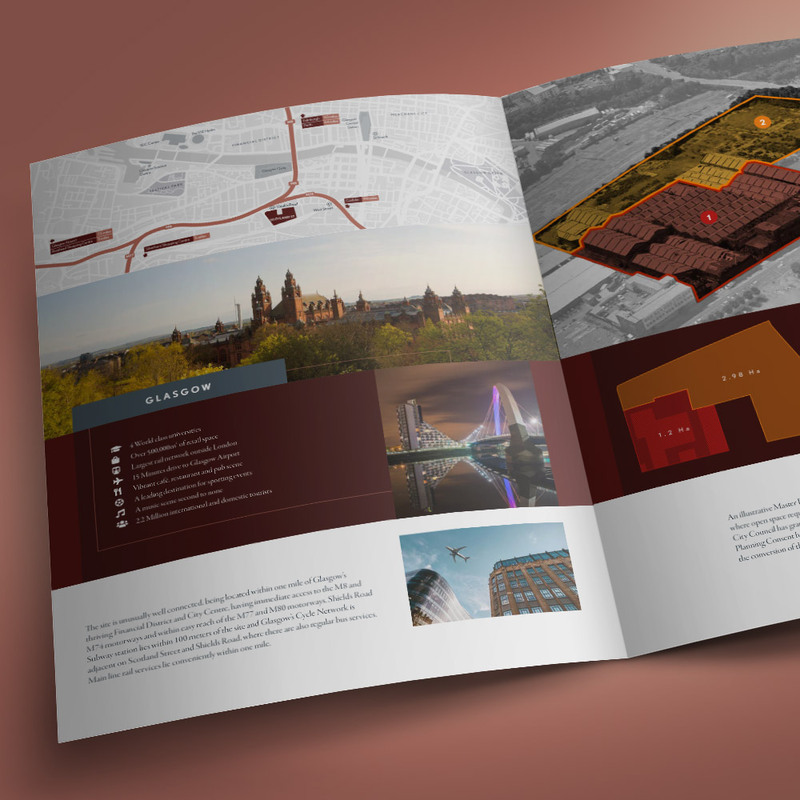 Lawrence Creative were selected to design and produce the entire marketing collateral for this prestigious development. This included the identity, sales brochure and web site, including the online data room and video production. As this mixed use development is a reincarnation of the famous Scotland Street site, it is a great and historic part of the city’s splendid history. The identity takes its inspiration from the original Howden factory. The typeface has been sourced to closely resemble the original factory signage. This provides an historic link to the past and a sense of heritage and identity. The containing box has been designed to reflect the dimensions of the red bricks used throughout the existing frontage which will be retained in the final development. In addition the containing box reflects the developments ‘island’ position. The colour is based on the red brick and has been darkened to provide a heritage feel. The brochure has been developed to follow the style of the identity. Clean lines and generous margins allowing information to be quickly accessed, while large format images complement the simple layout structure. The website provides information about the vision of the development and the location within Glasgow city, along with access to the full list of planning documentation via an online dataroom.